Colorado Public Television, Colorado Public Radio and Rocky Mountain PBS are teaming up to explore the arts through a variety of lenses. The project extends a shared commitment by each organization to enrich the Colorado community with programming that’s locally focused around arts and culture. Take a look at the specific projects below. Dance company Wonderbound and experimental folk band Chimney Choir explore the complex idea of love in Aphrodite’s Switchboard. In this new rock ballet, the goddess Aphrodite gets a job as a 30’s era switchboard operator and gets gets busy making connections – for better or for worse. Wonderbound is best known for it’s beautiful performances and intriguing collaborations. In this STREET LEVEL extra, CPT12 looks at Wonderbound’s use of dance to engage their homeless neighbors through their community program called Pari Passu – Latin for “equal footing.” In addition to informal dance sessions, Wonderbound offers their Pari Passu participants free tickets to performances, including Aphrodite’s Switchboard. CPR’s OpenAir recorded segments of Aphrodite’s Switchboard at the Pinnacle Charter School. Arts District features Wonderbound and the creative process behind Aphrodite’s Switchboard. Clyfford Still is considered one of the most important American artists of the 20th century and an originator of the Abstract Expressionism movement. 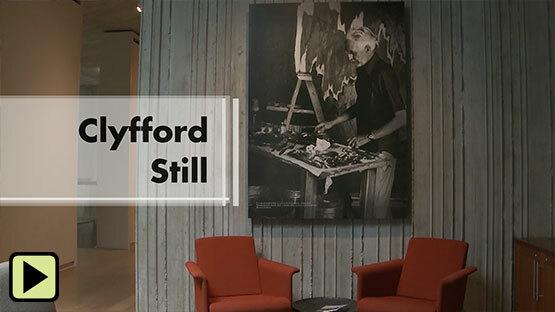 With over 3,000 artworks in the collection, the award-winning Clyfford Still Museum is the home to Still’s life’s work. Have you visited Denver’s Clyfford Still Museum lately? Now besides amazing art, you can catch a concert, meditate in the gallery, or participate in a poetry slam! This STREET LEVEL short highlights ways in which the community can enjoy this extraordinary space in addition to looking at the vast and ever-changing collection. 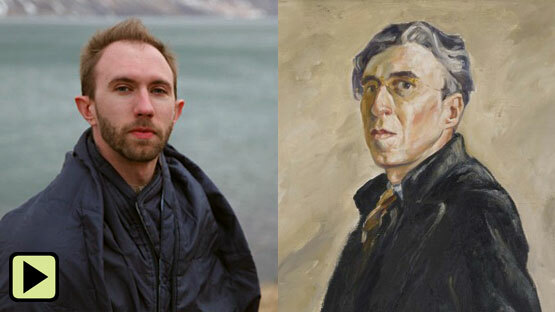 This podcast explores how composer Nathan Hall took Clyfford Still’s journals and letters and turned them into music.